Looking for a tech with experience in home appliances & their services? 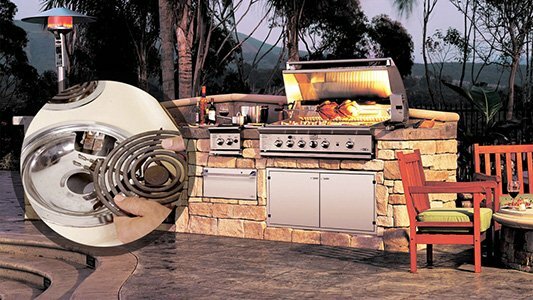 We are the right choice if you need a pro appliance repair Santee specialist. Our company has been serving this part of California for years and can send out an experienced tech whenever you want assistance. Need to repair fridges & freezers? 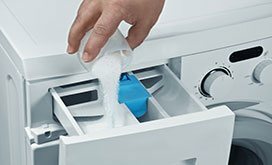 Got to install a washer & dryer? 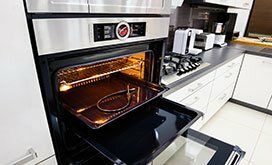 Want to routinely service stoves & ovens? We are at your disposal. As soon as we take your call, we arrange for a local appliance service technician to come out. Whether you need same day fridge repair or to schedule oven installation for next week, we send you a pro when you need help. Our job is to make sure you get help when you need it most and by a licensed tech. So there is no need to seek an appliance technician in Santee anymore. Instead of wasting time searching a pro, enjoy a day in the parks around San Diego River and leave such tasks to us. It's imperative that appliances are fixed properly. 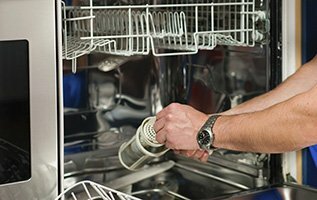 So, give us a call if you need appliance repair and our team will dispatch a well-trained and knowledgeable pro. We proudly work with dedicated and fully qualified techs that won't only respond quickly but do their job with accuracy. They are all well-equipped and can diagnose the most complex problem with any gas or electric home appliance. With their skills, any brand and all models are fixed correctly the first time. You will also need an expert and committed home appliance repair tech for maintenance. And our company will still set up your appointment whenever it is best suited to your schedule. With us, you simply have peace of mind that any service for all appliances is easily arranged with one single phone call. 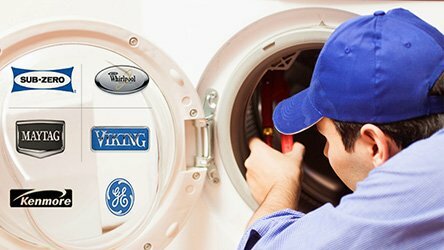 It's critical to leave each and every appliance service to experts. The way appliances are installed, fixed, and maintained will make the difference in the way they operate. Don't take risks and call us for any service for the units in the laundry room and kitchen. 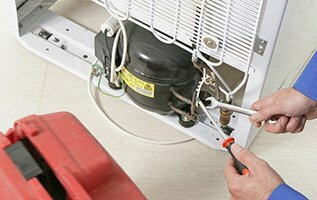 Get in contact with our team for any appliance repair service and expect quick response and effective work. All services are reasonably charged and all techs come equipped to do their job. It's reassuring to have a company standing by should you ever need service. So, keep our phone number and don't hesitate to call us if you need appliance repair in Santee CA.